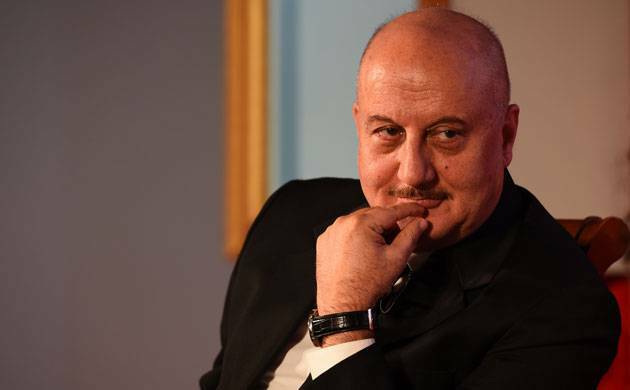 Veteran actor Anupam Kher has been appointed as the new chairman of Film and Television Institute of India, Information and Broadcasting on October 11. Notably, Anupam Kher has replaced Gajendra Chauhan, who had a controversial tenure as head of the Pune-based institute. His term had ended in March. Interestingly, this isn't the first time that Kher has been appointed for such a prestigious position. He has also served as the chairman of the Central Board of Film Certification and the National School of Drama. Besides, the veteran actor is also a known figure in the showbiz industry. He has not just been in the industry for over two decades now but has also given some spectacular performances as well like Saaransh, A Wednesday, Hum Aapke Hain Koun, Karma, Special 26, Maine Gandhi Ko Nahin Mara and many more. Kher has been a recipent of National Film Award twice for the category Special Jury Award for his movies Daddy (1989) and Maine Gandhi Ko Nahin Mara (2005) respectively. He has also been a recipient of the Padma Shri in 2004 and the Padma Bhushan in 2016 for his contribution to Indian Cinema and arts respectively. On the work front, Anupam Kher is currently busy promoting his maiden production 'Ranchi Diaries'. Starring Himansh Kohli, Soundarya Sharma and Anupam Kher in key roles, the movie is slated to release on October 13.